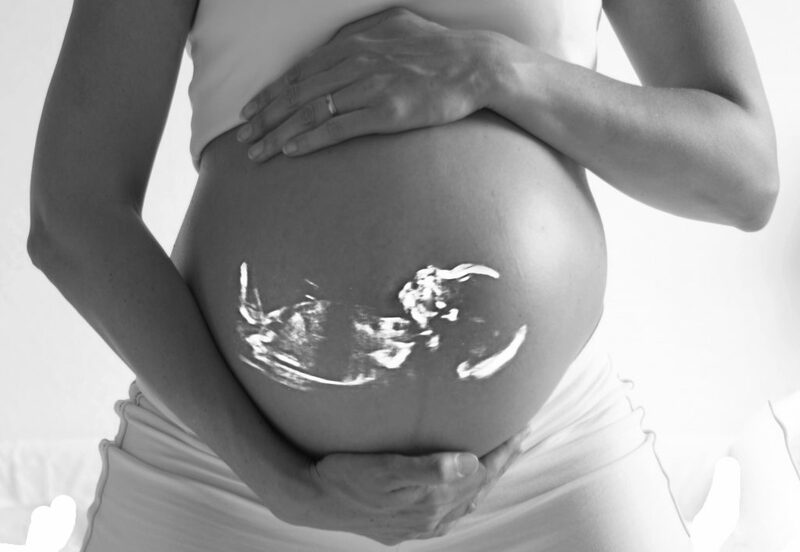 Exciting travel opportunities nationwide for Radiology professionals. 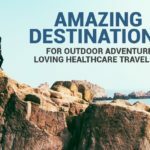 Travel jobs for Radiologists, Radiology techs, and imaging professionals are a great way to increase your pay while exploring cities in which you want to vacation. Travel Radiology tech jobs involve performing X-rays as requested by physicians to help diagnose medical issues in patients of all ages. Radiology techs must be able to closely follow the instructions of physicians, as well as successfully prepare radiograph equipment, position patients, and capture diagnostic images. Working mostly in hospitals (and sometimes in private practices and imaging centers), rad tech jobs also require protecting the patient during all procedures, and sometimes demand the use of heavy equipment and the maneuvering of patients who may be disabled — clinicians are encouraged to maintain healthy physical condition to meet these radiology tech job demands. As a traveling imaging / radiologic professional you get to choose where you want to work and will experience an outstanding salary, private housing, health benefits, and more! 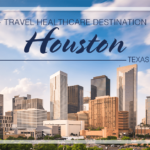 Travel healthcare is a great career option for experienced ultrasound techs, interventional radiology techs, special procedure techs, echo techs and MRI techs. Your skills are in demand, which means you have many choices as to where you want to work. Get access to unadvertised travel jobs and learn what opportunities are available for you by submitting your Quick Profile today.